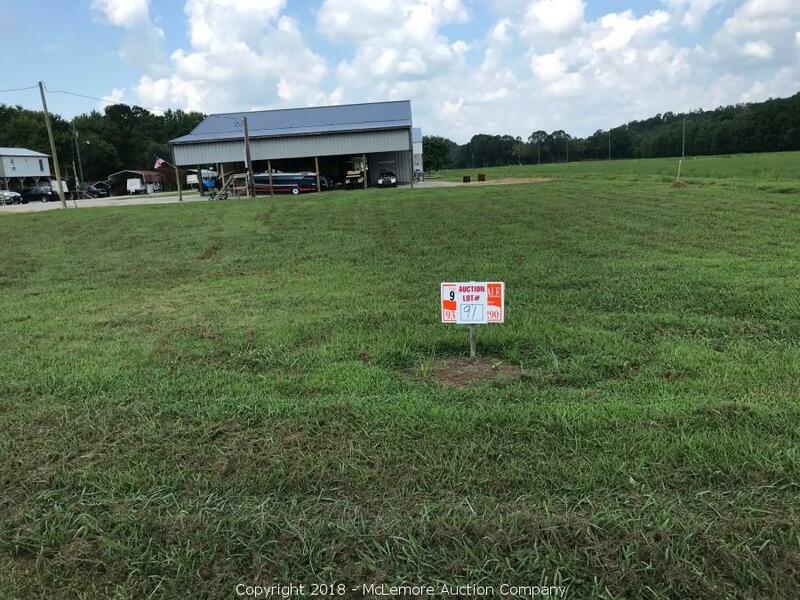 McLemore Auction Company, LLC and Heritage Auction and Real Estate, Inc. are pleased to offer these 65 building lots in the Beechview Development on the Tennessee River near Clifton, TN at auction. All lots feature city water and access to electric service. The development offers a community boat ramp. Beechview is known as one of the premier camping and home sites on the Tennessee River. Conveniently located near historic Clifton, Tennessee. Page last refreshed Thu, Apr 25, 1:32pm CT.